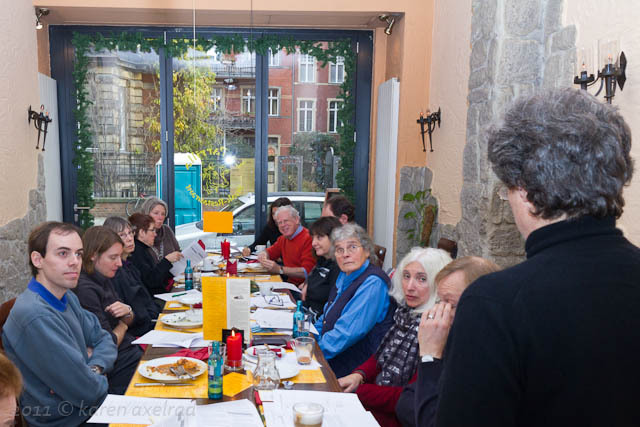 On Sunday, Dec.11, 2011 we met for our annual business meeting at La Parilla. The Annual Report from the Chair 2011 is posted. More photos here. Please follow us on twitter. This entry was posted in Archive, Meeting and tagged event. Bookmark the permalink.